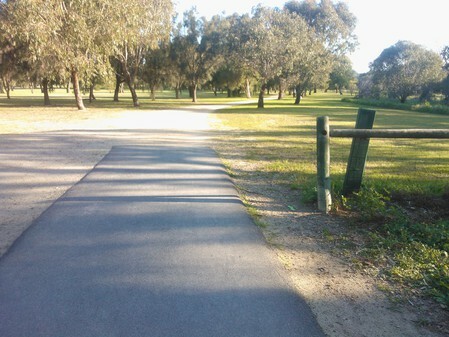 Carine Open Space has a walk trail that is perfect for that walk with the dog or a bike ride or even a jog. Shaded by trees with plenty of wildlife and small swamps to view along the way it is a relaxing trail. A bit more information such as distance and location would be helpful as well as a map. Are there cafes close by for coffee?